When researching the different types of pearls, you’ll notice that there are a few different options. You can purchase natural pearls, cultured pearls, or imitation pearls. 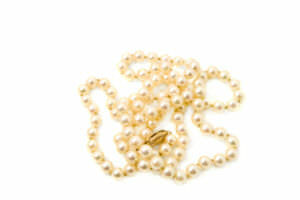 Imitation pearls are fake and often made of plastic. They are almost certainly not what you would like if you’re searching for beautiful pearl jewelry. 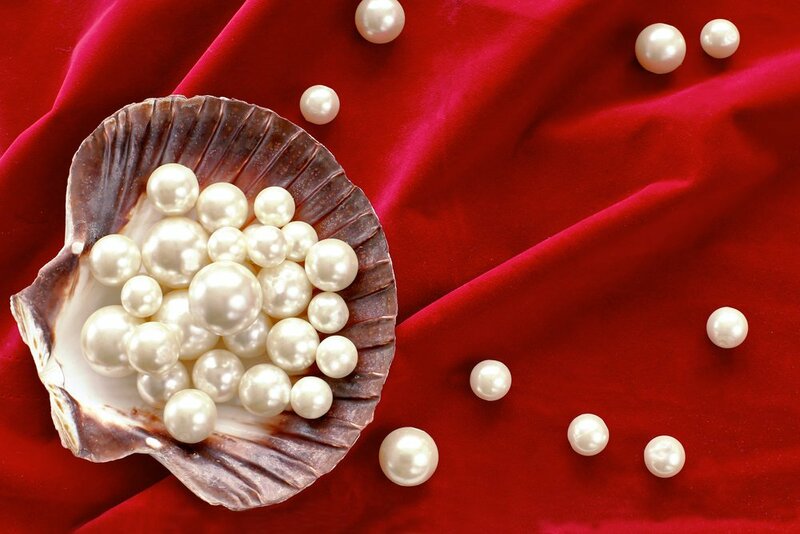 Natural pearls, on the other hand, are incredibly rare and extremely expensive. For most people, the best option is a cultured pearl. Cultured pearls are created in the same manner as natural pearls, but their production is more tightly controlled, so they are more affordable. 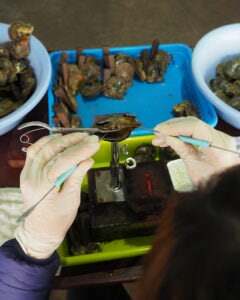 A pearl farmer will insert an irritant into the oyster or mussel, causing it to release nacre and coat the irritant with it until it forms a pearl. Since they are designed, the farmer can make sure that they are perfectly shaped and perfectly luminous. They can also be bleached or colored after being harvested to give them the desired color. For the most part, cultured pearls will look like natural pearls and share all of the same characteristics. However, while natural pearls take at least seven years to form, cultured pearls are usually formed around a larger irritant and take about three years to develop. Many people think of cultured pearls as being the same as imitation pearls, but that’s not true. They are created exactly the same way as natural pearls, just under more controlled circumstances. They will have the same texture, heft, color, and luminosity as any natural pearl would, just at a lower price point. 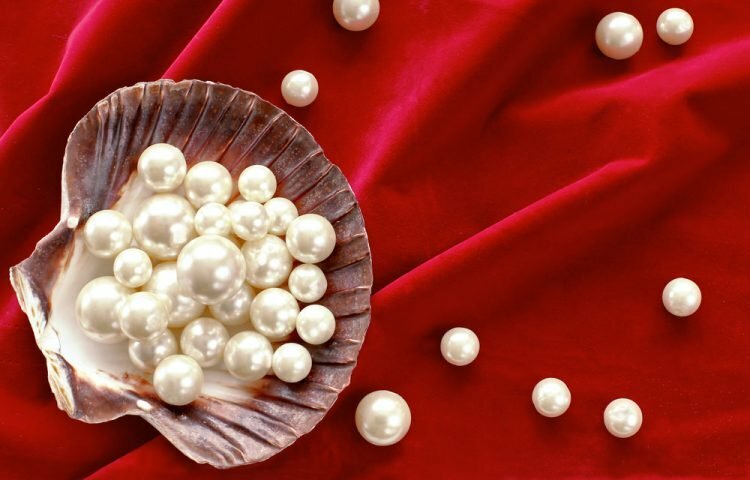 Imitation pearls, however, are made of an entirely different material. If you are shopping for pearl jewelry, you will likely find that natural pearls are only available in vintage pieces, and even then at very high prices. Cultured pearls, on the other hand, are much more accessible to the average consumer. They have the same quality and beauty as natural pearls, making them a very popular choice for people who want to invest in pearl jewelry. When choosing cultured pearls, it is important to find a supplier that focuses on providing the highest quality. 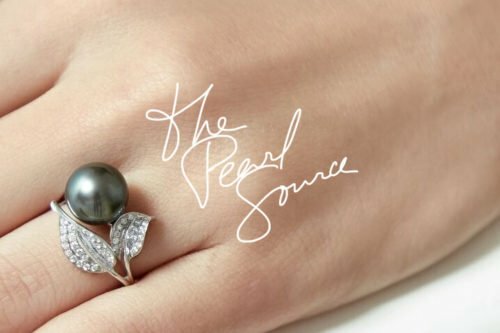 The Pearl Source provides top quality farm-raised pearls for years and offers a wide range of options. 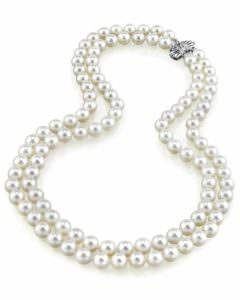 For anyone looking to invest in pearl jewelry or begin their collection, how it’s made definitely matters.